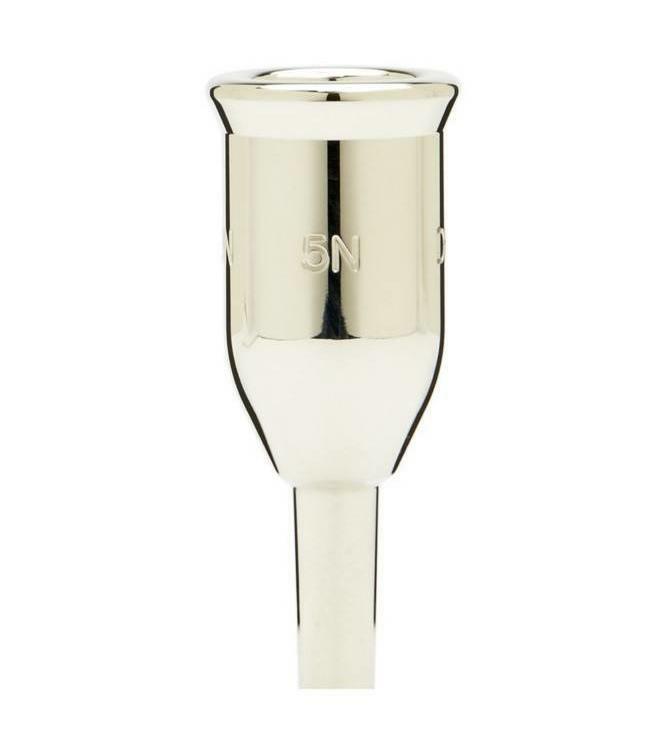 Wick HeavyTop mouthpieces are designed to reduce the amount of vibration lost through the mouthpiece. Additional mass in key areas transfers the energy much more efficiently, resulting in improved projection and stability. Increased projection and stability in all registers with free blowing feel.